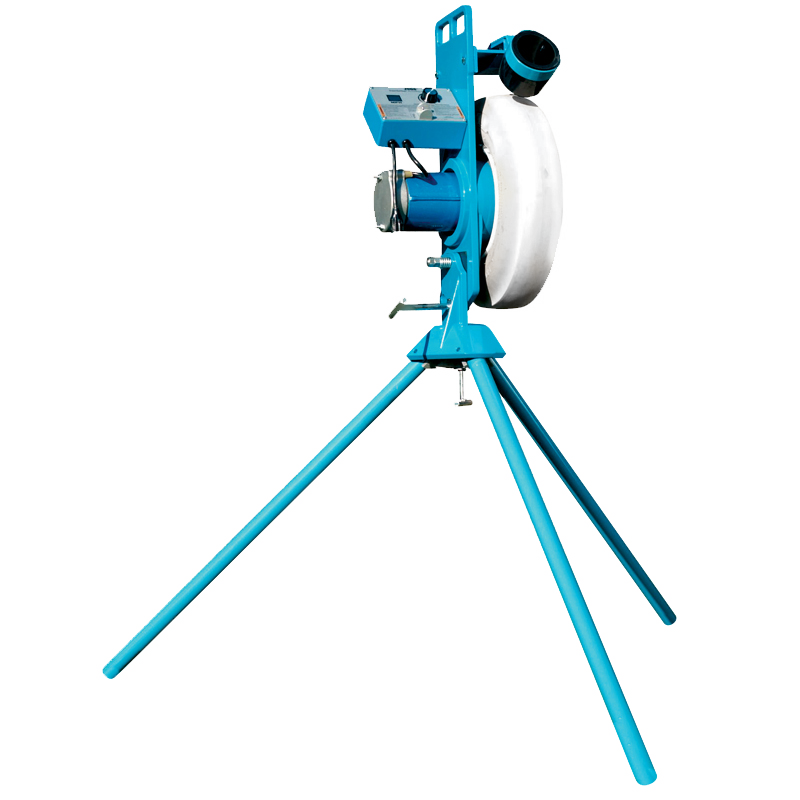 Have you considered starting up a JUGS Pitching Machine League™ in your community? Here's why you should: For youngsters just starting out in the game, nothing is better than repetition of fundamental skills. By using JUGS Pitching Machines, young baseball players get to hone their swings because pitches arrive in virtually the same location each time. That makes the challenge of hitting a little easier and a lot more fun. 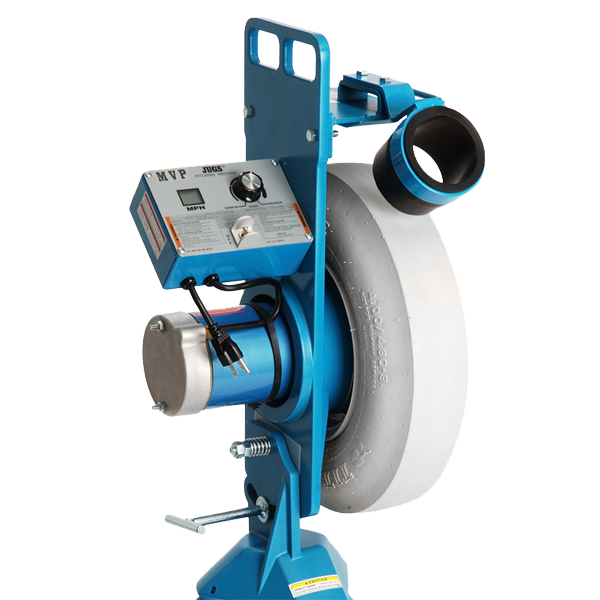 Give your players a chance to focus on hitting, fielding and base running by replacing strong pitching with a JUGS Machine. Games played with JUGS machines are easy, safe, fast paced, and fun! Download a copy of JUGS Pitching Machine League Rules Here. This machine is my sons first machine. The MVP machine is just what the Dr. ordered. Easy to set up, easy to use, throws consistent strikes every time. My 9 year old loves it. Great also for practicing ground balls and pop ups. Thanks Jugs for making an awesome tool!! !